Engine sold. weber 40 and manifold still available. 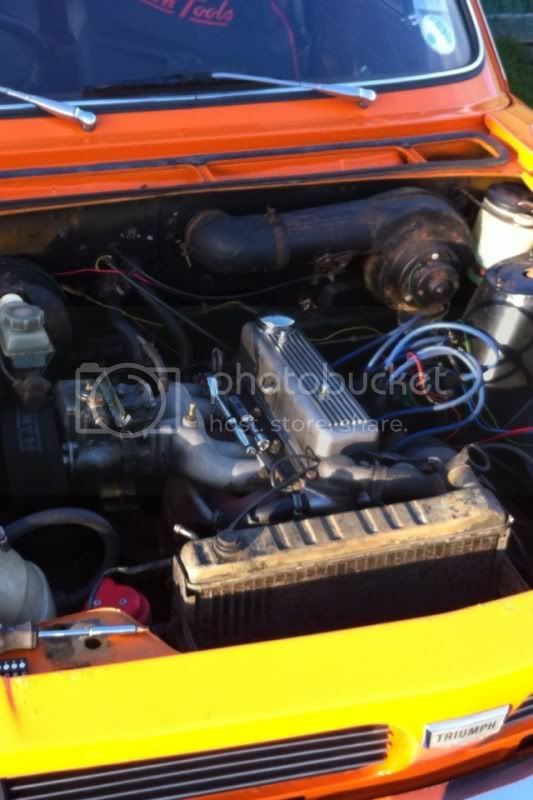 Post subject: Engine sold. weber 40 and manifold still available. 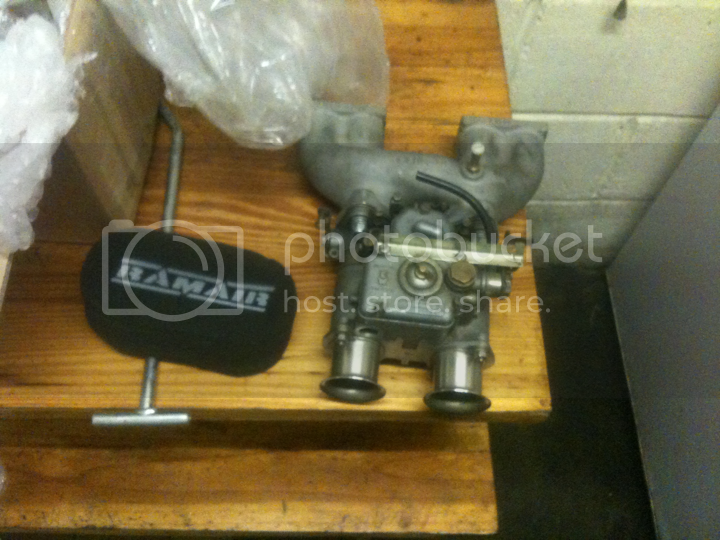 Weber 40 and triumph tune inlet manifold for dolomite 1300/1500. Good condition. All new gaskets and checked by a specialist who said its all in fine fettle. I paid 200 for it Before I had it checked and the gaskets replaced. I'd like this back if I can. Last edited by richard4040 on Mon Oct 08, 2012 10:54 am, edited 2 times in total. hi, whereabouts is the engine at? Sorry I'm in south wales. Should be able to deliver for the cost of fuel as long as its not too far. Whats happened to the bean can then? ahhh thats a shame, im in brighton which im guessing is way too far. would you sell the weber, manifold and camshaft seperatly? they might be post-able. Is the engine still running the standerd 1300 box or is it overdrive or anything? How much for the weber ?? Post subject: Re: Engine sold. weber 40 and manifold still available. Just read you restoration of this car what you doing with it ???? ?